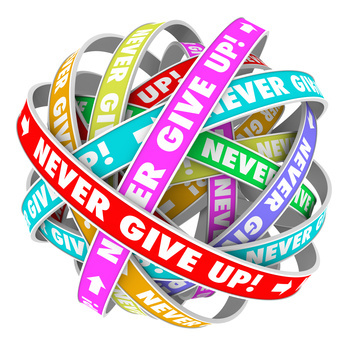 During your career lifetime sometimes you will feel highly motivated on other occasions you will feel like giving up, this could be triggered by various factors such as; length of time it takes, lack of self-confidence, and support from others you get the general idea. Effective change takes time to mature, break them down into manageable parts like the four seasons; summer, winter, autumn and spring. Depending on how each season makes you feel, it can influence how you; interact with others; your energy level, how you make decisions, and even where you live. So next time you disheartened or unmotivated, take the time to reflect on what you have already achieved, then write them down and pinning them somewhere visible to remind of what you have done well. I believe it’s better to get started by taking smaller steps, in order to achieve your goals than to give up. “Never give up, for that is just the place and time that the tide will turn”. ← 7 Tips for First Time People Manager! !